We would like to welcome everyone back to school. 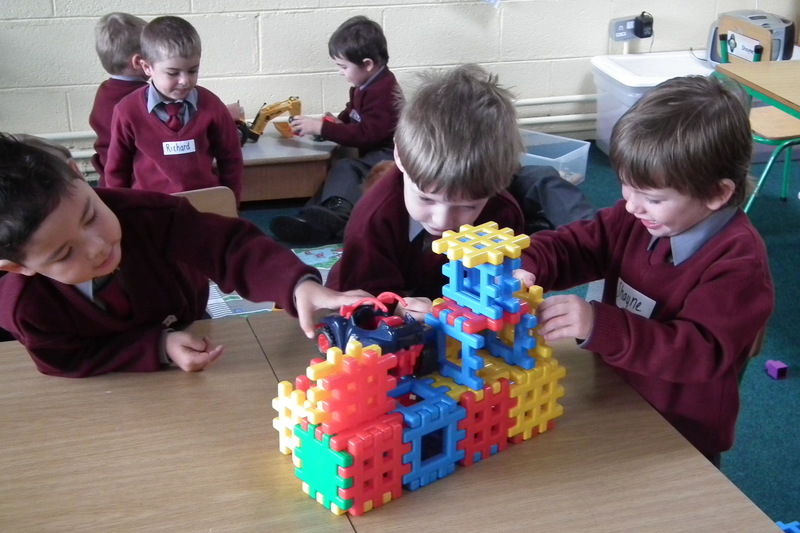 We would especially like to welcome our Junior Infants. They are settling in very well and are just a great group of children. Please click on Junior Infants 2012 link above for loads of photos of the boy’s first day in school.